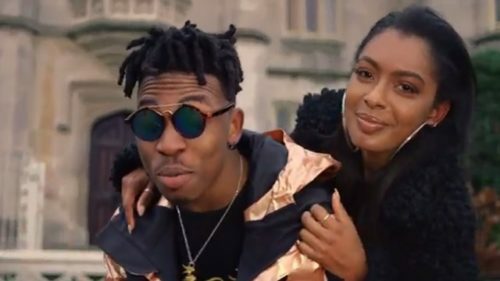 Download Video:- Mayorkun – Tire. Watch and download below. Video directed by Twitch.